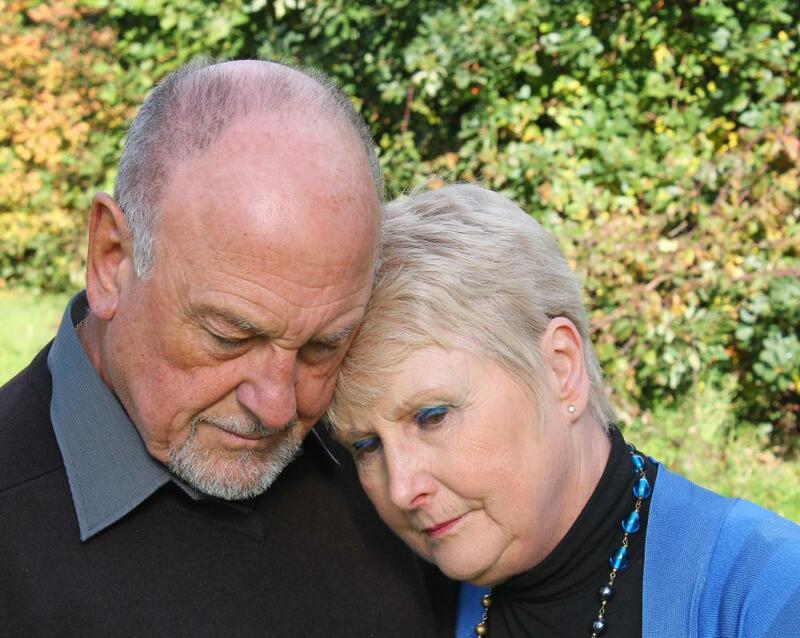 Counseling may help someone overcome traumatic grief. Traumatic grief usually impact an entire family. 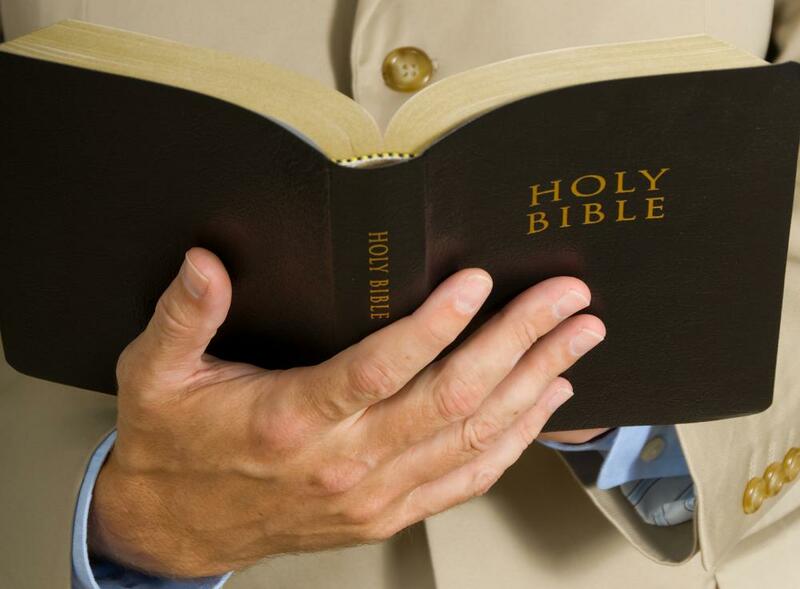 Spiritual guidance may provide comfort during times of grief. Traumatic grief is considered an unhealthy reaction to the death of a loved one. Left untreated, traumatic grief may lead to other mental health issues. 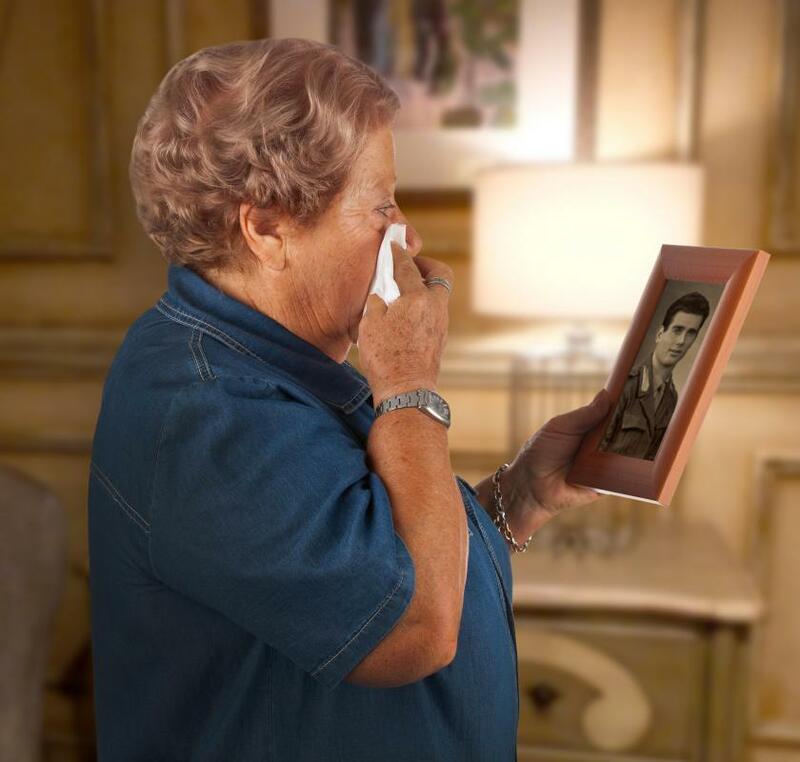 A mother may experience traumatic grief when her son is killed in battle. The loss of a spouse in a sudden accident can lead to traumatic grief. Traumatic grief is an extreme, unhealthy reaction to the death of a loved one, typically a spouse. While traumatic grief is often part of post-traumatic stress disorder (PTSD) which can occur when a loved one is lost due to a horrific event, traumatic grief can also occur when a spouse dies of natural causes. This type of grief is vastly different from normal grief or mourning. The person left behind typically experiences suicidal thoughts, a range of unusually strong reactions to daily life, and a host of other psychological issues that acutely impairs the ability to function. Treatment of traumatic grief varies, although it usually includes a combination of medication and therapy. In severe cases, hospitalization may be in order. While traumatic grief is relatively common when a spouse dies before his or her time and in a terrible manner, such as in a natural disaster or by murder, it most often occurs among caregivers or extremely dependent people. Some of the most common symptoms of this type of grief are obsession with the dead spouse, the inability to accept that the spouse is gone, and an extreme need, to the detriment of daily life, to either find clues of a loved one or avoid them all together. A long-term caregiver or a person with little interest outside the relationship with a spouse is usually most prone to these symptoms; the loved one's passing takes with him or her the very core of the other person’s existence. While these are the two most common groups of people who experience this condition, it is a possibility for anyone who loses a loved one; it is surprisingly common in young children who lose a parent, for example. It is also common for those experiencing traumatic grief to develop a strong fixation on being reunited with their spouse, to the point of contemplating or attempting suicide in order to do so. This disorder can also leave a person feeling numb or with an extreme hatred for the rest of the world; it may often leads to severe insomnia too. The person’s social life and interactions are also typically impaired, with little interest in interacting with the outside world. This can also develop into issues at work, with many either finding themselves unable to focus enough to do their job or to even make it to the office at all. In order for traumatic grief to be diagnosed, the symptoms need to be present for at least two months. This is mostly because even those suffering from normal grief may briefly experience the symptoms at one point or another. Traumatic grief is usually treated with a combination of therapy and antidepressants. When left untreated, this type of grief can give way to several other mental health issues that may require drugs other than antidepressants, such as antipsychotics, and possibly hospitalization. What does a Grief Counselor do? I am very scared that I'm developing traumatic grief and I'm afraid for what it may do to myself, or my already torn apart, grieving family. My 18 year old brother tragically passed away on Halloween. He had asphyxiated himself in the bath tub, passed out and drowned.